Thieves allegedly took an estimated 3,000 laptop computers from the Florida warehouse of a military contractor, police said. 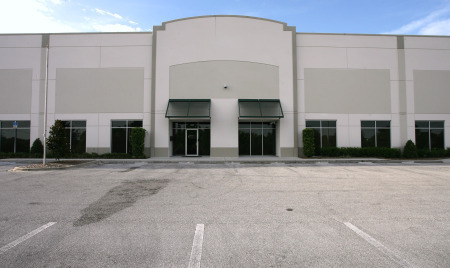 The thieves arrived by car at iGov Technologies in Tampa, a contractor for the top secret U.S. Special Operations Command, and broke in through the roof, the St. Petersburg Times reported Monday. The heist took place during a 9-hour period on March 6 — a Saturday, when no one was around. The intruders loaded up two semi-trailer trucks with the computers and other equipment, police said. The Times said the details of the alleged burglary came to light only recently, when a sheriff’s detective, having notified the FBI, requested a search warrant in Hillsborough County Circuit Court to find phone records for one of the suspects, which he obtained on June 23. The warrant sought the phone records for Oddit Perez-Reyes, 39, the owner of the car that pulled up to the warehouse, records showed. Based on the phone information, the FBI and the Miami-Dade Police Department said they found 1,911 items of the stolen goods in a warehouse in Miami. A SOCOM spokeswoman said the laptops contained no sensitive military information. The company helps develop the Special Operations Command’s (SOCOM) tactical local area network (TACLAN). It won a $300m (£196m) contract to develop the technology in 2005 and in February 2010 the contract maximum was increased to $450m to provide mobile technology services connecting special operations troops all over the world. The United States Special Operations Command (USSOCOM) is the Unified Combatant Command charged with overseeing the various Special Operations Commands (SOC or SOCOM) of the Army, Air Force, Navy and Marine Corps of the United States Armed Forces. The command is part of the Department of Defense. USSOCOM is headquartered at MacDill Air Force Base in Tampa, Florida. The idea of a unified special operations command had its origins in the aftermath of Operation Eagle Claw, the disastrous attempted rescue of hostages at the American embassy in Iran in 1980. 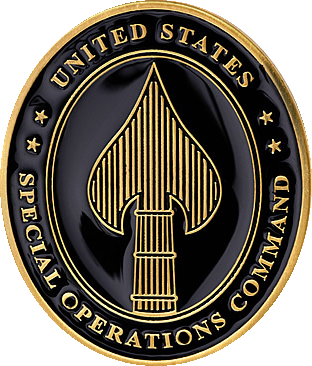 USSOCOM conducts several missions, such as unconventional warfare, foreign internal defense, special reconnaissance, psychological operations, Civil Affairs, direct action, counter-terrorism and War on Drugs operations.